Nozomi Networks was proud to be the gold sponsor of the SANS ICS Summit in Orlando. 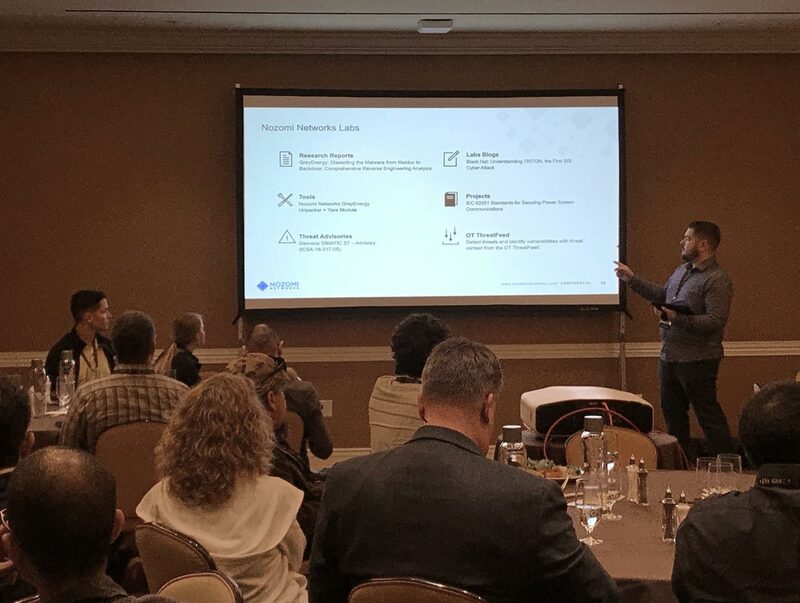 The ICS Security Summit brought together industrial operators and security experts to share ideas around defending control system environments. In-depth presentations and panel discussions delivered real-world approaches to defending industrial control systems against increasingly sophisticated cyber threats. 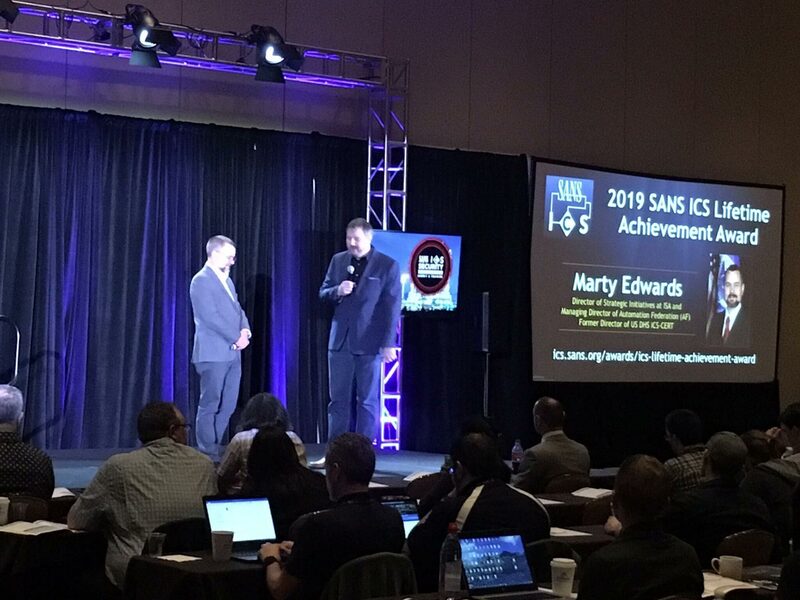 During this ICS cyber security conference, Marty Edwards Director of Strategic Initiatives at ISA and Managing Director of the Automation Federation (AF), was awarded the 2019 SANS ICS Lifetime Achievement Award. Michael Hoffman, Principal ICS Security Engineer, Shell also gave an interesting presentation on “Gaining Endpoint Log Visibility in ICS Environments”.